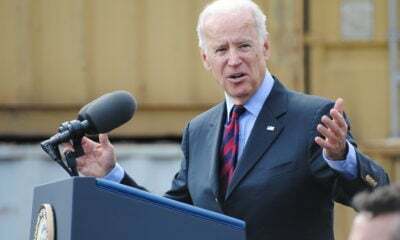 U.S. vice president Joe Biden will be 78 years old in 2020 – but that’s not stopping him from throwing his name into the mix for the Democratic presidential nomination. Biden’s flirtation with a presidential bid in 2016 wound up being all hat and no cattle, much to the chagrin of Democrats seeking a credible establishment alternative to Hillary Clinton. Is he serious this time? And if so, could he beat U.S. president-elect Donald Trump? 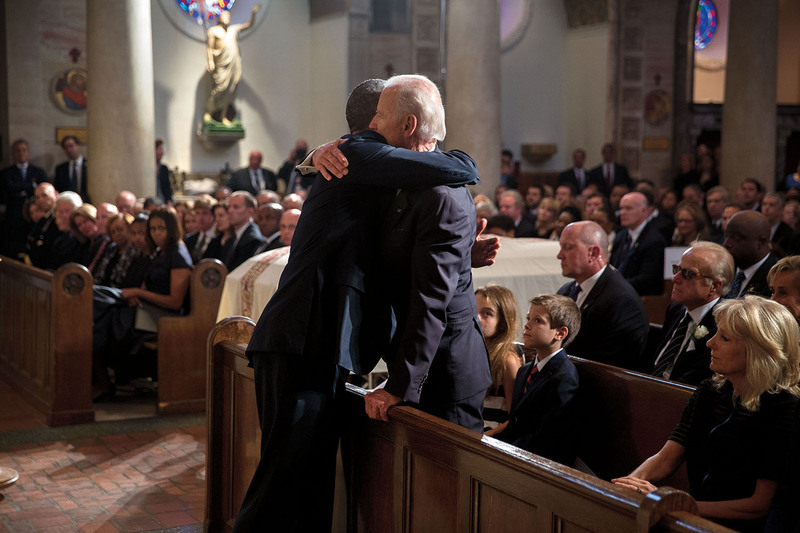 We doubt it … but with Democrats desperate to find a populist standard-bearer of their own, Biden is generating a lot of attention these days. You know … if he can walk.